LG has come up with a new network-capable 3D Blu-ray/DVD player that offers some cool features such as a Wii-style “magic remote,” NFC technology, and 4K upscaling, but which come at an added cost. 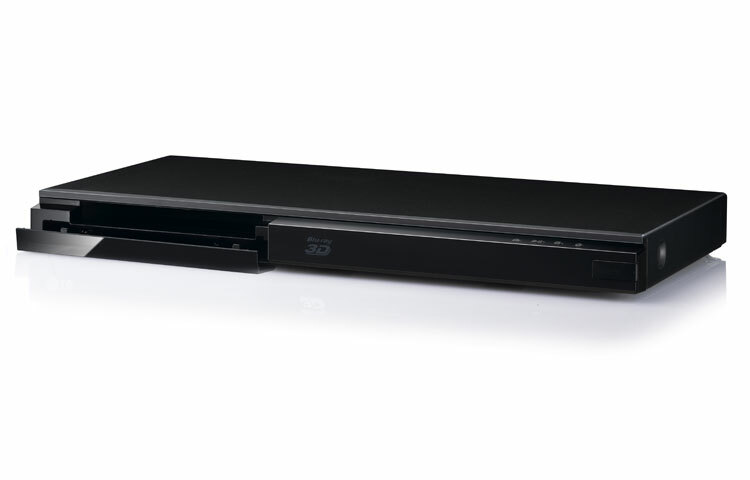 LG comes up with a smart compact 3D Blu-ray Player, the BP620, that delivers excellent overall performance at a very reasonable price. With built-in WiFi and wired internet available, it will also stream most of the good stuff out there. Denon’s DBT-1713UD Universal Audio/Video Player is a study in versatility, excellent performance, unfussy set up, and good build quality. It provides internet streaming apps like VUDU, Hulu and Netflix, but surprisingly lacks a full assortment of analog outputs or wireless operation. McIntosh Laboratories has introduced its statement audio/video player. The MVP891 is easily one of the best built and performing universal players tested to date. The Toshiba BDX5200 works out some of the kinks that appeared in the BDX3000 we reviewed some time ago, but although it offers strong performance as an entry-level 3D Blu-ray player, it still has some issues that leave it a somewhat frustrating player to use. 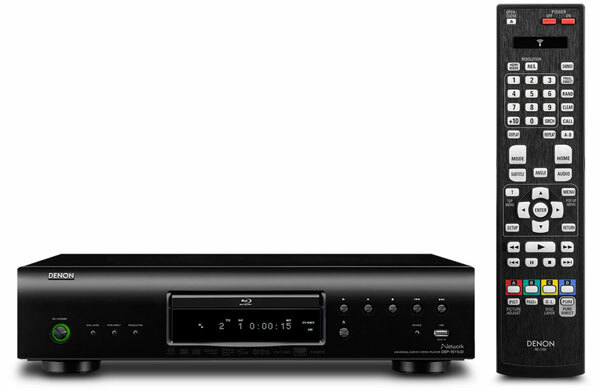 Marantz takes aim at its competitors with this entry-level universal Blu-ray disc player that does Blu-ray 3D and just about every other format one could imagine, but how does it stack up to other players given its $600 price tag? We put Denon’s new entry-level Universal 3D Blu-ray/DVD/SACD/DVD-A/CD player to the test to see if it is worth the hefty $399 price tag. 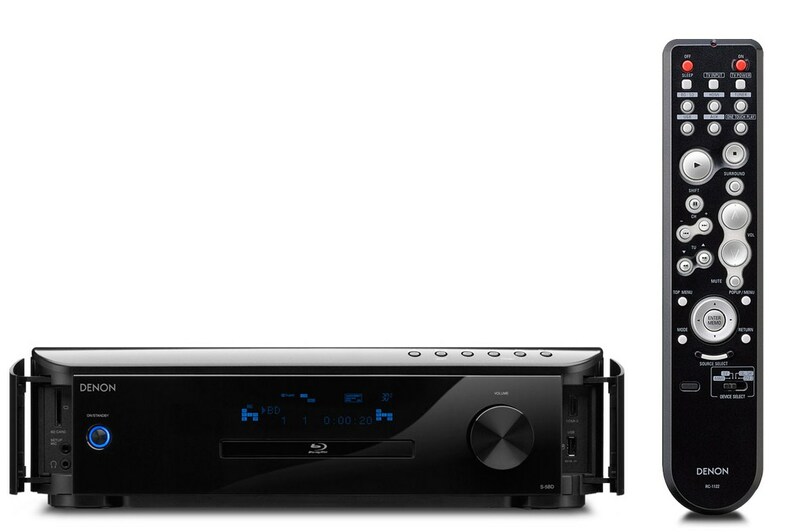 Denon has introduced an unusual piece, the S-5BD, which combines a top-notch Blu-ray player with a high performing A/V Receiver. This “ray-ceiver” acquitted itself well in both viewing and listening tests. A smart solution to home theater systems limited in space and for those desiring simple set up and operation. Pioneer Electronics (USA) Inc. this week began shipping its first line of 3D Blu-ray Disc players, first unveiled at the 2010 CEDIA Expo. Toshiba offers an entry level 3D player that could be a decent player for first time buyers and we put it through the paces to tell you if it’s worth the price of entry.